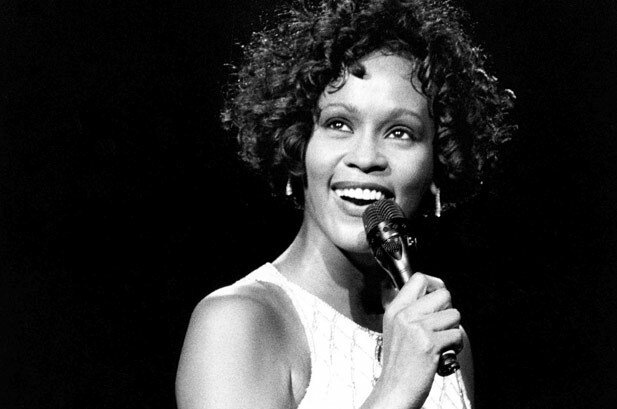 Whitney Houston, the legendary pop singer who sold more than 140 million albums with hits like "Greatest Love of All" and "I Wanna Dance With Somebody (Who Loves Me)," died on Saturday in Beverley Hills, California. She was 48 years old. Houston got her start singing in the Baptist church choirs with her mother, Cissy Houston. Her first album "Whitney Houston" released in 1985, and sold five million copies by 1986; shattering sales records set by Tina Turner and Donna Summer. Her debut album also included three No. 1 singles: "Saving All My Love for You," "How Will I Know," and "The Greatest Love of All." In the 1990's, Houston turned to acting and starred in the films "The Bodyguard," "Waiting to Exhale," and "The Preacher's Wife." Her hit song "I Will Always Love You" helped the soundtrack to "The Bodyguard" sell over 17 million copies. Recording Academy President and CEO Neil Portnow said Houston "was one of the world's greatest pop singers of all time who leaves behind a robust musical soundtrack spanning the past three decades." Houston's vibrant and spectacular voice, which earned her six Grammy's, was said to have inspired many of today's top selling artists, including Beyonce, Christina Aguilera, Mary J. Blige, and Mariah Carey.